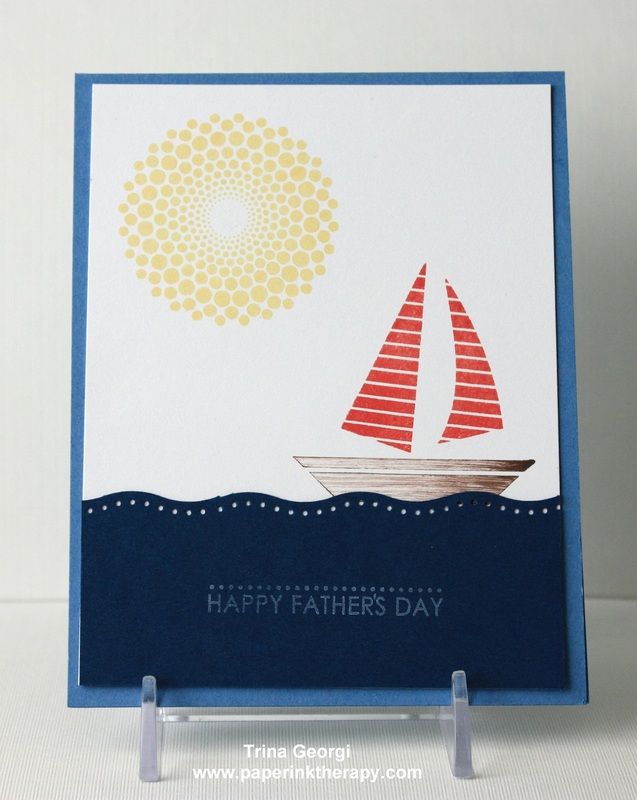 Here are some challenges I participated in this week, as well as some Father's Day cards. 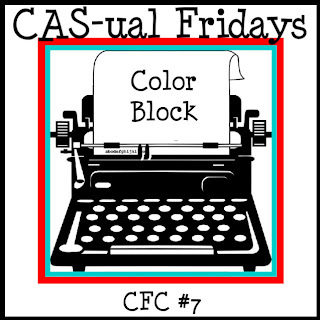 This week's CAS-ual Fridays challenge is "Color Blocking"...I confess, I had a hard time with this. I just really didn't know how I was going to use Color Blocking, and still have a CAS card. Here's what I finally came up with. And we can't forget about Father's Day. Here are some cards for the men in my life. Love your cards! 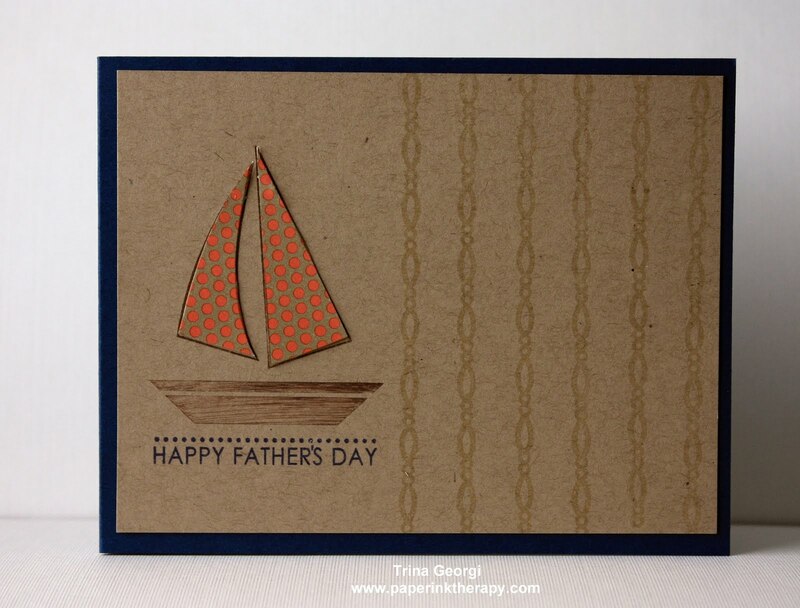 The embossed panels on the color blocked card look fab with the sentiment as the focal point :) Thanks for playing this week at CAS-ual Fridays! 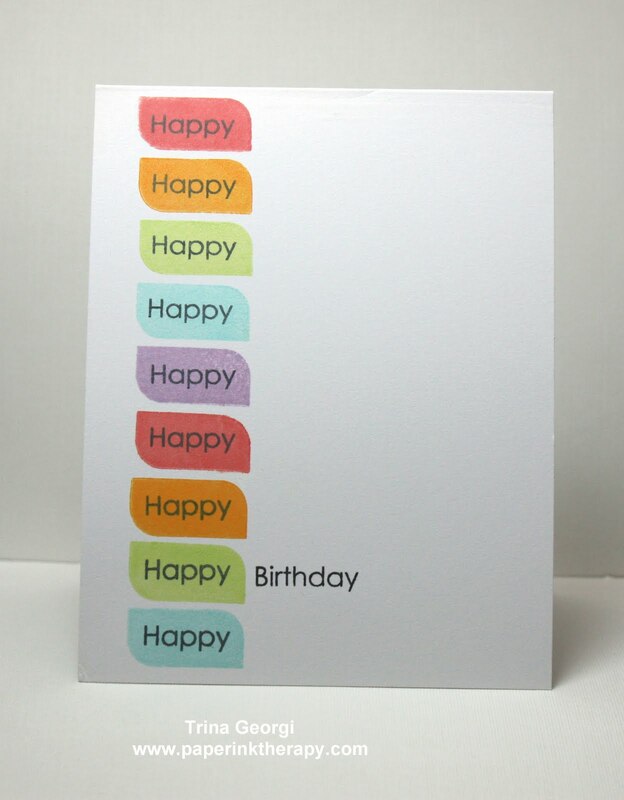 What a fantastic bunch of cards! I agree these are all fantastic! 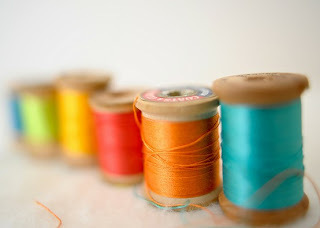 I like that you used texture on your blocks of color to add a little umph! It so works. Thanks for playing along at CAS-ual Fridays this week. You were busy! 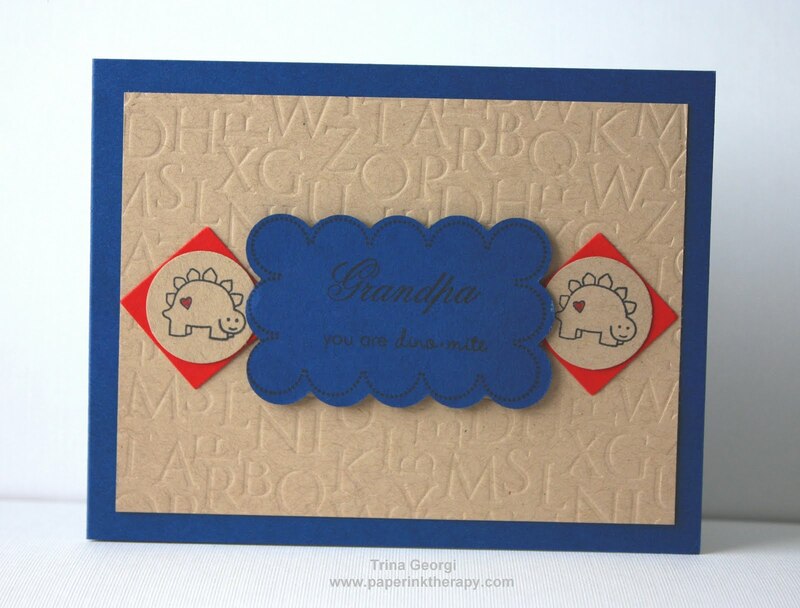 I love what you came up with, some wonderful examples of your creative style. Love it! We would love to have you join us at the Polkadot Door!